Last month, Guardian Pharmacy Services hosted all of the company’s IT staff at the corporate office in Atlanta, GA. The two-day event consisted of topics such as technology updates in the healthcare sector and industry best practices and processes. Guardian hosted Steven Ferguson, Chief Information Officer (CIO) for the Technical College System of Georgia, as the guest speaker. Mr. Ferguson is the highest ranking IT professional in the entire technical college system, a state agency of the Executive Branch of our State Government. The Guardian team was honored that he came to share his knowledge and expertise on the topic of IT. 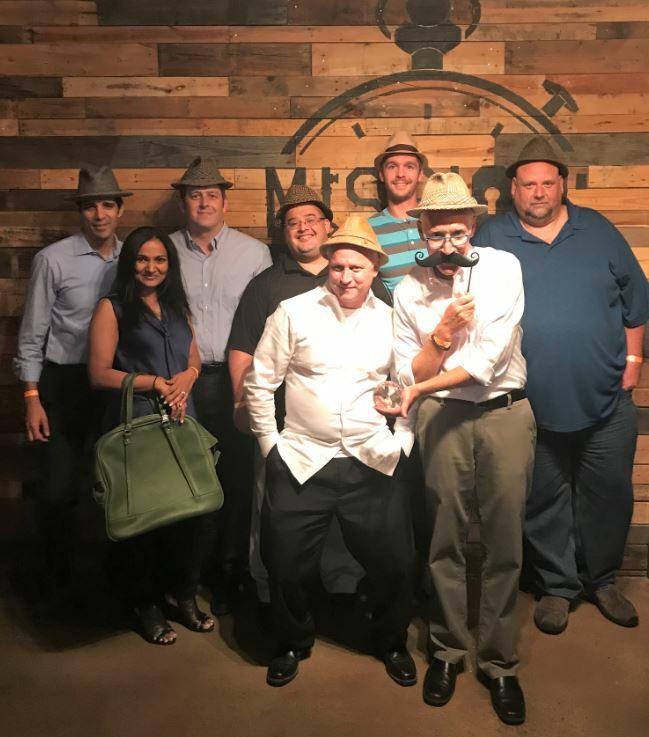 To end the meeting, the IT teams bonded over a “Mission Escape” experience in Atlanta. The group had a great time networking and letting off some steam. Everyone had a great time and is looking forward to the next meeting!